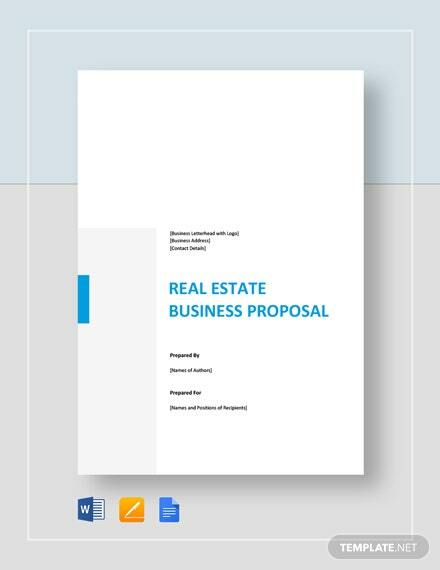 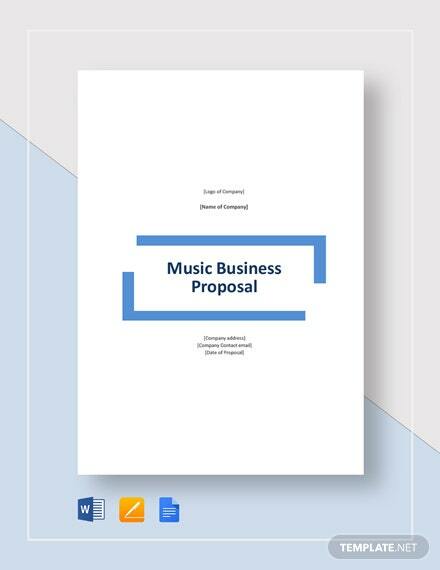 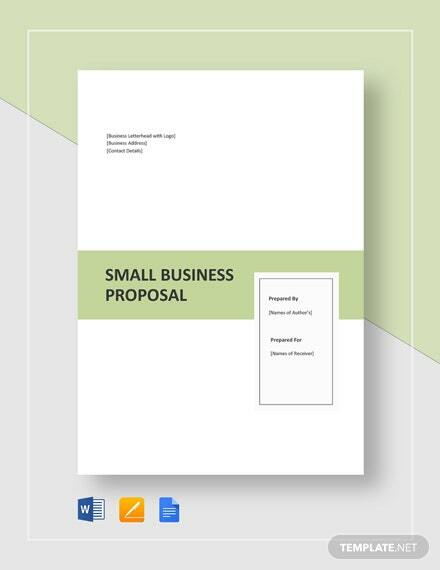 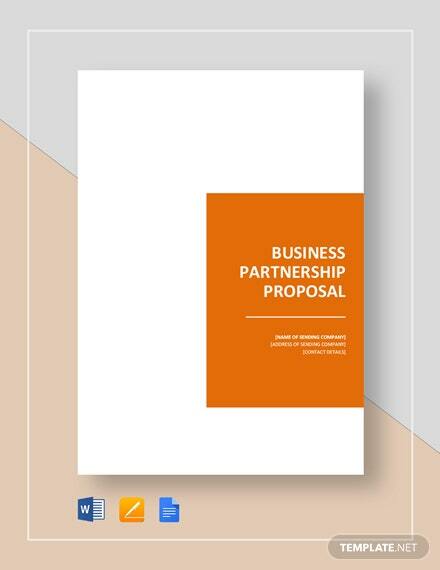 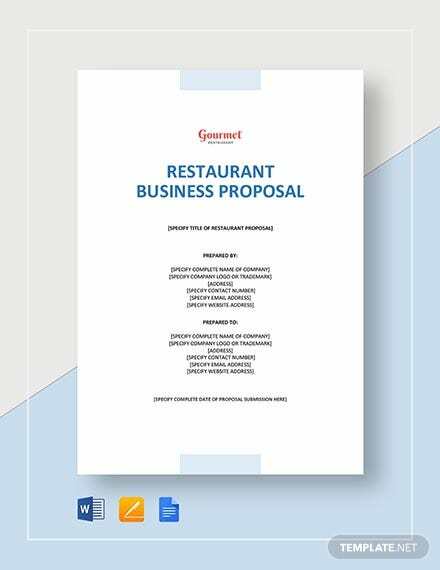 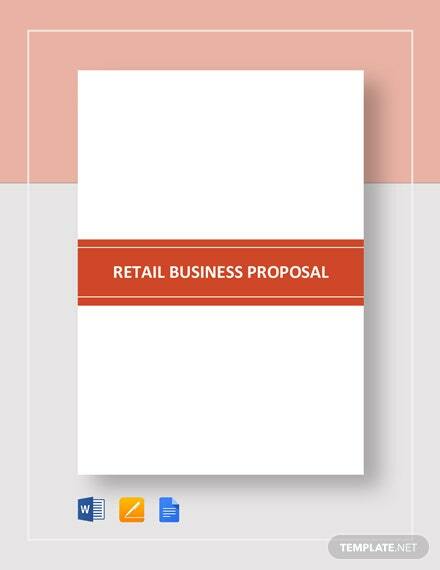 Attract clients and investors to your real estate business with this fully layered business proposal. 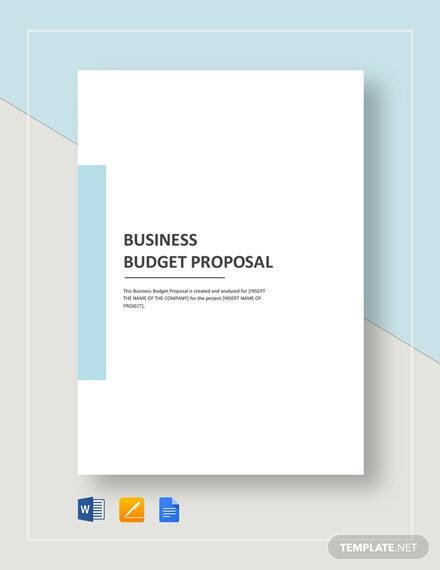 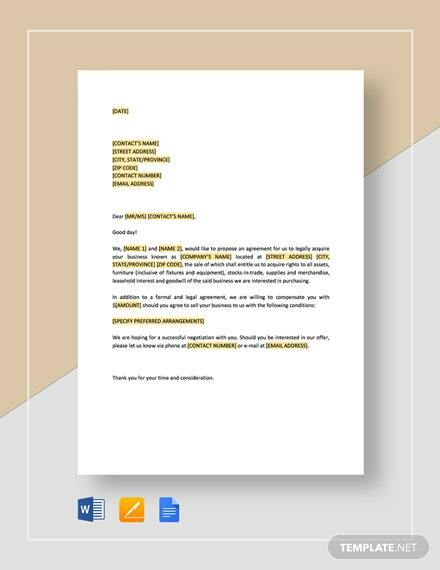 Download this for free and get to use high-quality layout and graphic +More files. 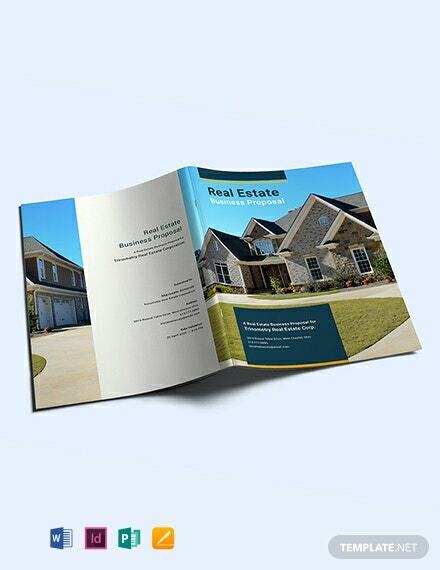 Easy to edit and fully customizable in multiple software.